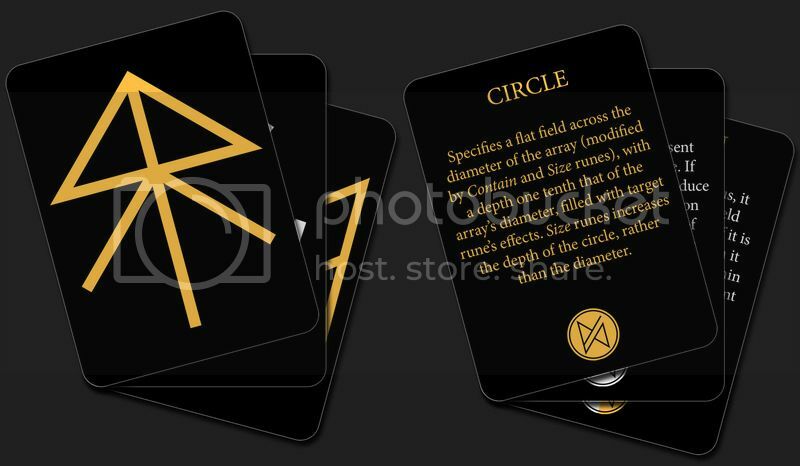 Creating and designing your own runic arrays is now easier than ever and only a shuffle away with the Rune Cards. As their name implies, each Rune Card is dedicated to a single rune. On one side will be the rune and on the other side will be it’s full description, meaning you will always know what sort of rune you are dealing with. Each rune is also colour coded in either gold, silver or both depending on whether it the rune affects others or is affected itself.  There are 85 cards in the deck, we’ve put every rune found in the Sigil System and Array Design Journals as well as doubling up on the more common modification runes so that you have enough rune cards to play around with. We have even added in the Incantation runes, so if you prefer spells to arrays, we got you covered. So CLICK HERE to get your hands on our brand new Rune Cards! Not acquainted with the runes and arrays? Well click the banner below and have a look at The Sigil System to see how it all works.